In 2017 John Lewis made £26.6, in the first half of the year and blamed heavy investment for this year’s expected fall. The company also warned over full-year profits, saying that they could be substantially lower than it was in 2017. The retailer said that the Waitrose chain would close five shops. Two Waitrose stores will close in Manchester, one will close in Birmingham, Central London and Camden in London. The company have also said that from September, the two brands would be renamed as Waitrose & Partners and John Lewis & Partners. The response would be to focus on “greater differentiation – not scale” and invest more in developing “unique” products and services, as well as placing more emphasis on its own brand. It said it would continue to invest at a rate of £400m-£500m per year. However, they said that they will be assuming that profits before exceptional items would be “substantially lower” than last year’s £290m. 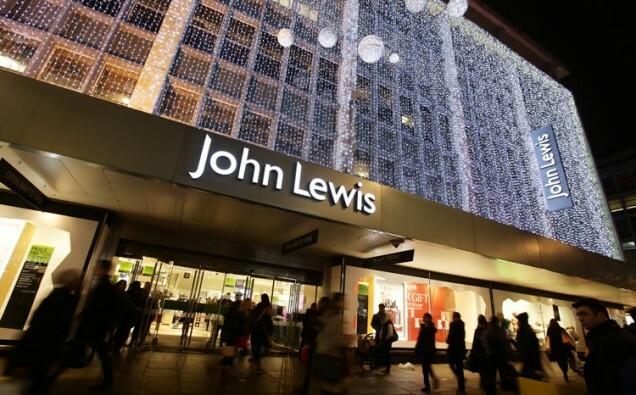 In March 2018, John Lewis Partnership, which is owned by its 84,000 staff known as “partners”, announced that bonuses would be cut for the fifth year in a row. The staff got a 5% bonus, down from 6% last year and the lowest since the 4% paid out in 1954. Many retailers have come under pressure as a result of an increase in online shopping and lower footfall on High Streets, combined with rising costs and a fall in consumer confidence.